Whether you buy a house in Amsterdam, The Hague or anywhere else in Holland, we can help you get the expat mortgage you need. De Boer Financial Consultants are financial advisors with a deep understanding of the hurdles that Expats encounter when buying a property in The Netherlands. We are specialized in expat mortgages. 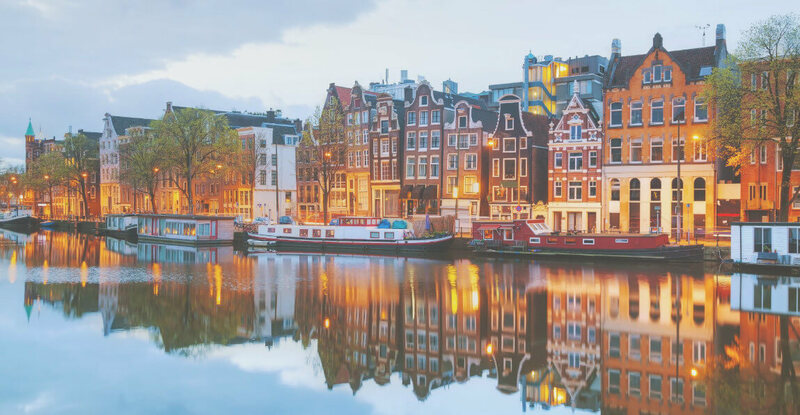 Whether you are planning to invest in real estate in Amsterdam, The Hague or anywhere else in Holland, we can help you create a personal investment strategy. 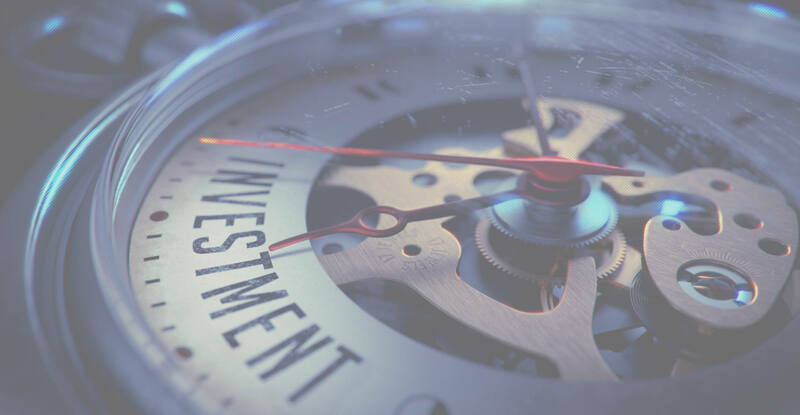 De Boer Financial Consultants are financial advisors with a deep understanding of the hurdles that Expats encounter when investing in The Netherlands. We are specialized in investment management. Homeowners insurance (opstalverzekering) and contents insurance (inboedelverzekering) are common for whoever owns a house in The Netherlands. Let us advise you on the various options available and what will fit best with your personal situation. FVB de Boer is a leading international broker of expatriate financial services, products, and financial advice. Our financial advisors help expats in the Netherlands and abroad with expat mortgages, pensions, managing of investments, regular savings, taxes, insurances, and much more. Within this website, we provide information on the areas we cover and the specialist nature of what we do. As an expat I was having difficulty finding a mortgage due to the restrictions in the Dutch market.The FVB De Boer team were able to locate a suitable offer that met my needs, and have successfully steered me through the extensive application process. They offer a professional and friendly service, and I recommend them to other expats who are looking for a competitive mortgage deal. 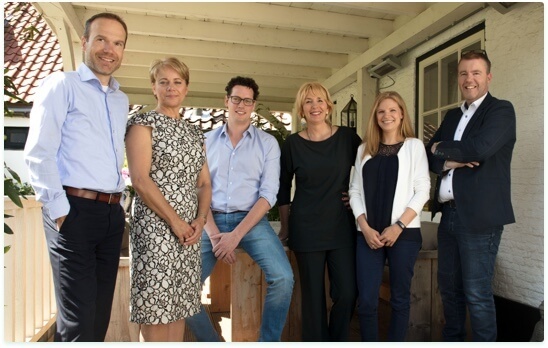 At FVB De Boer we all have our own specialties, but what we all have in common is that we are easy to talk to and have a deep understanding of the hurdles that Expats encounter whilst living abroad. As a personal boutique office we are able to serve all expats with their needs, whether this is a mortgage, investment plan or advice on insurances.